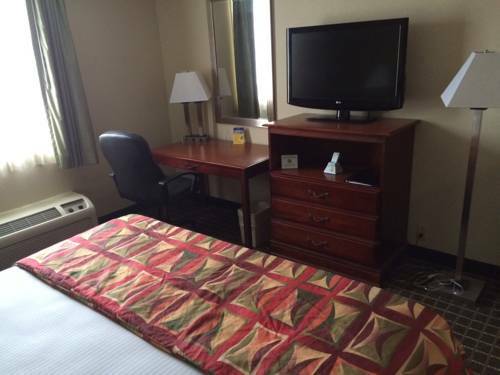 There's a sturdy safe where you can put your expensive things, and pant-ironing boards are on hand. 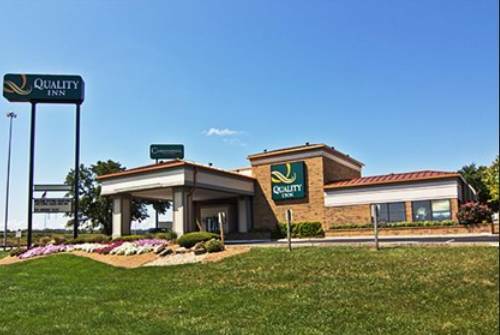 On a fine day here in Chillicothe you may pop by all the nearby attractions around Hampton Inn. 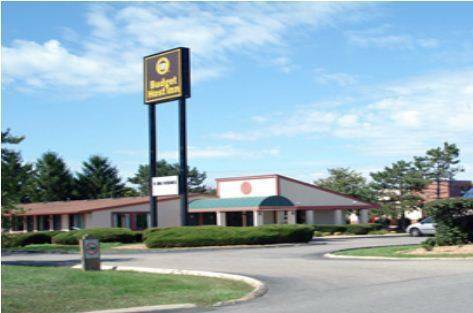 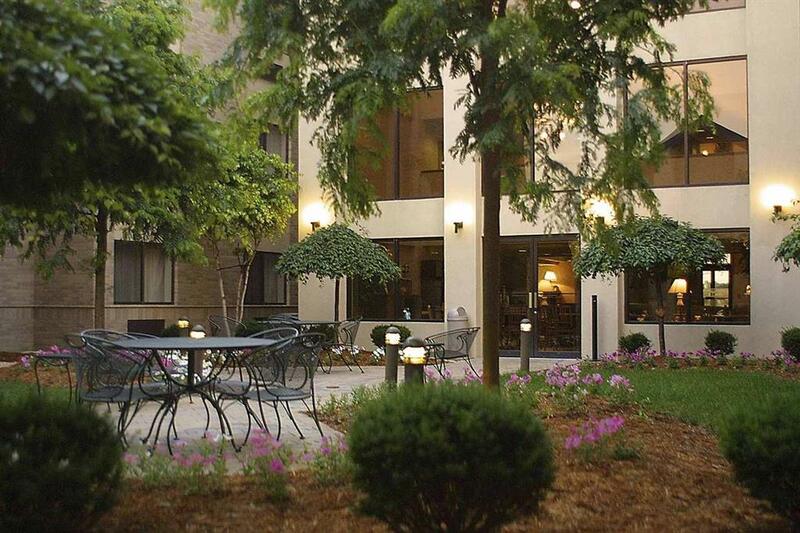 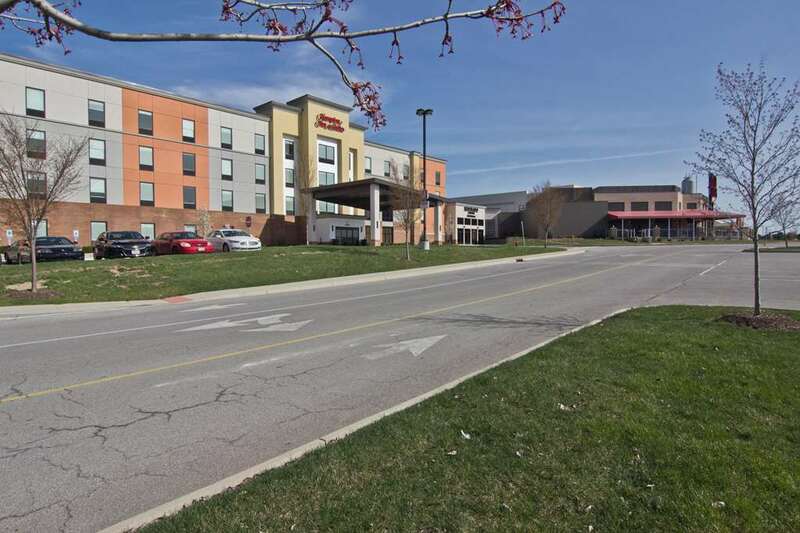 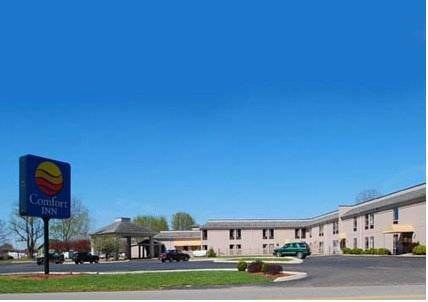 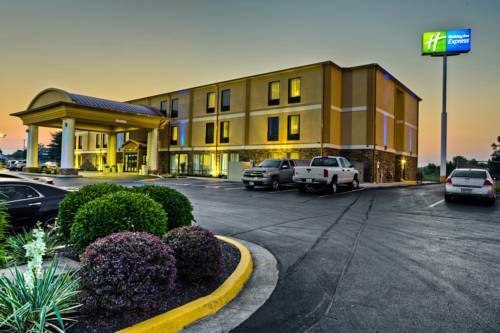 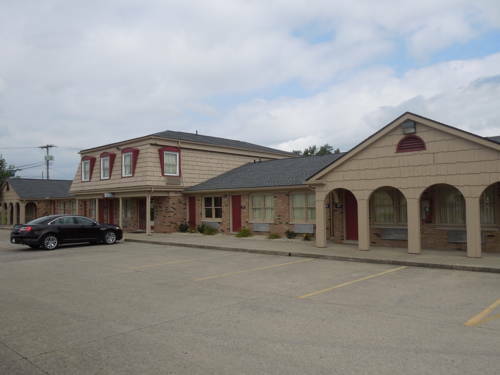 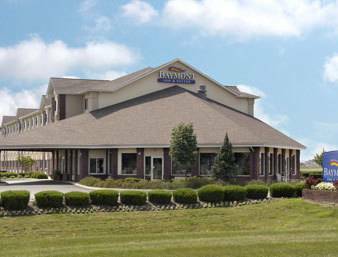 These are some other hotels near Hampton Inn - Suites Chillicothe, Chillicothe.